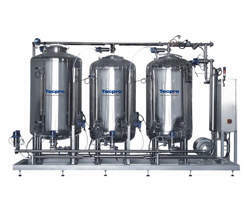 Tecpro Australia offers a wide range of engineering solutions for the food industry, including wash down systems, spray drying nozzles, clean-in-place (CIP) tank cleaning systems, water filtration and treatment products, dust suppression, food coating and humidification systems. 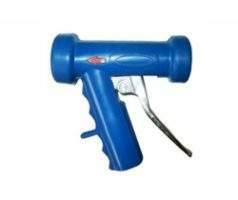 Its products include spray nozzles, tank cleaning equipment, ergonomic spray guns, stainless-steel hose reels, fogging nozzles, foaming stations and steam water mixing valves. 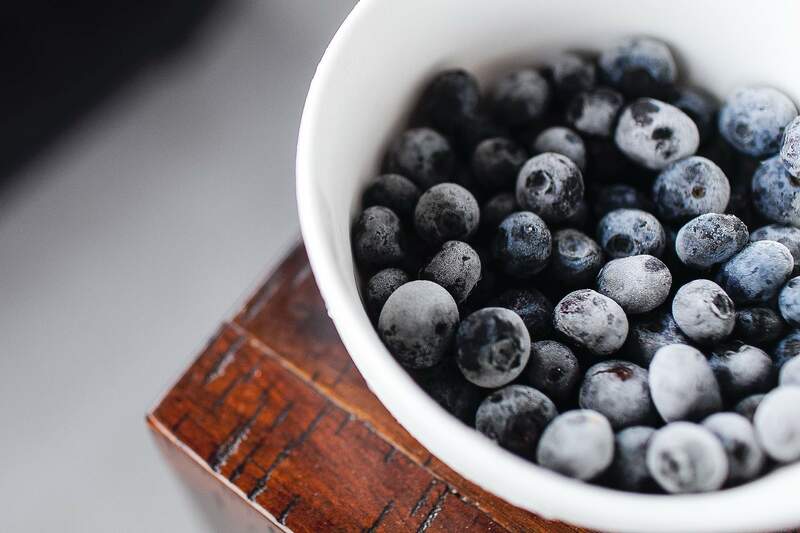 The company utilises its extensive technical expertise to develop custom, hygienic and reliable solutions to address engineering challenges experienced by food manufacturers in Australia, New Zealand and the South Pacific. 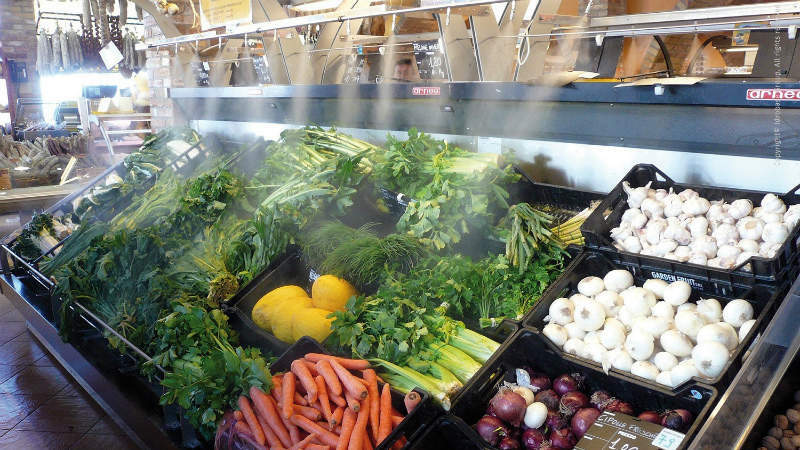 Tecpro Australia has more than 35 years’ experience with wash down equipment, including stainless steel hose reels, high and low-pressure trigger guns, foaming systems and spray bars for CIP cleaning in the food and beverage industries. The company offers a range of off-the-shelf and custom-built solutions to improve hygiene and product quality, as well as increase workplace safety. Through its European partners, Tecpro Australia has one of the largest ranges of wash down guns and hose nozzles in Australia, ensuring it can offer a suitable solution for each application. Tecpro is a supplier of nozzles with a comprehensive range of products, which can be used for humidification mixing, cleaning, spray drying, coating and drying applications. 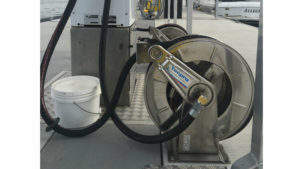 The company’s nozzles can be used with high-impact rotating jet washers for tank cleaning and low-impact spray balls for tank flushing. 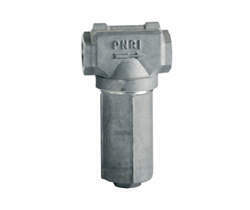 The firm’s nozzles are designed and manufactured by Italian company PNR, which has high-quality design capabilities, high attention to detail and precise manufacturing processes. The nozzles can be supported by material certificates and Tecpro offers warranties so any issues can be addressed quickly and efficiently. Tecpro works closely with its customers to meet their requirements. The firm has designed and tested custom solutions to a large range of applications in the food and beverage industries. Tecpro Australia’s CIP systems are used in a wide variety of applications in the food industry, including the production of dairy products, beverages, sauces and pharmaceuticals. The company’s solutions ensure that internal surfaces of tanks and process vessels are cleaned to meet national regulatory requirements without the need for dismantling or entry into the vessel. 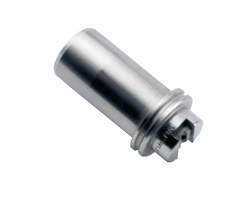 This is achieved by using rotating tank-cleaning nozzles or fixed spray balls selected to suit each individual tank. 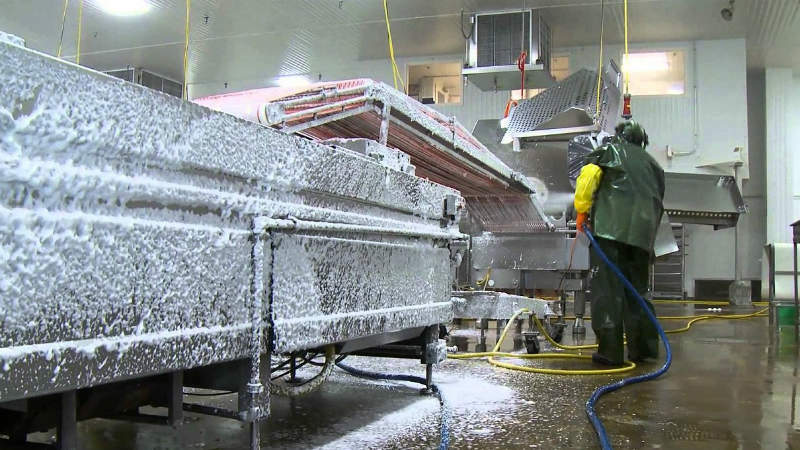 Tecpro’s CIP systems improve the reliability of cleaning processes and reduce costs related to downtime time and manual labour. They also decrease the risk of accidental re-contamination after cleaning and eliminate the need for cleaning staff to enter production tanks, which meets Occupational Safety and Health (OH&S) requirements. 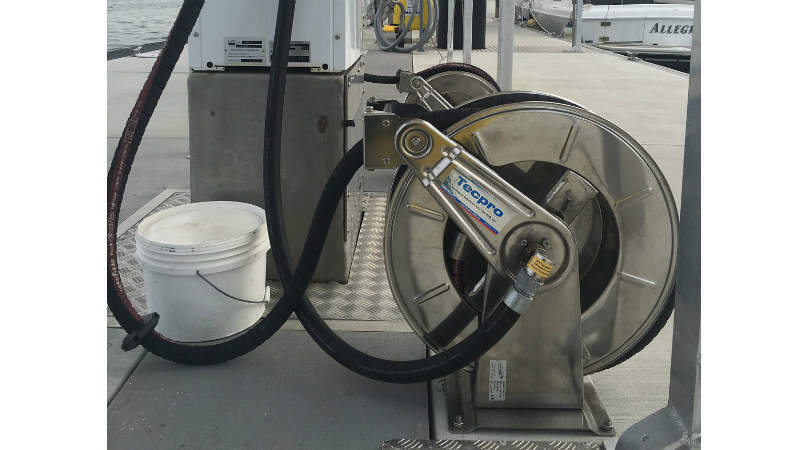 Founded in 1982, Tecpro Australia supplies a wide range of products made in Europe, including nozzles, hoses, retractable stainless-steel hose reels, washdown guns with swivel inlets, tank cleaning heads, valves, fittings and accessories. The company’s technicians have a comprehensive knowledge of spray nozzles and it collaborates with high-quality suppliers worldwide to ensure its products are effective and reliable. Tecopro is committed to building long-term relationships with its clients and suppliers based on high-quality customer service. Its partner brands include PNR, ilmap, Idrotech, Breconcherry and RAMEX. If you are a member of a cleaning team, you’ll understand how important it is to have a safe and comfortable washdown gun, which is why the RB65 Low-Pressure Wash Down Gun from Tecpro is one of Australia’s favourites. 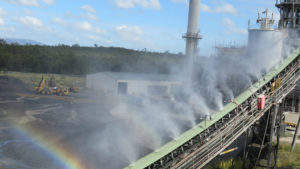 Tecpro Australia supplies a large range of products used for clean-in-place (CIP) and tank cleaning applications. 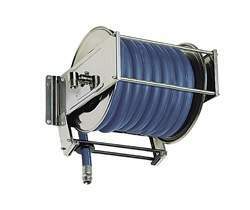 Tecpro offers a range of Italian-made retractable stainless steel hose reels and retractable powder-coated steel hose reels for a vast variety of applications and industries. 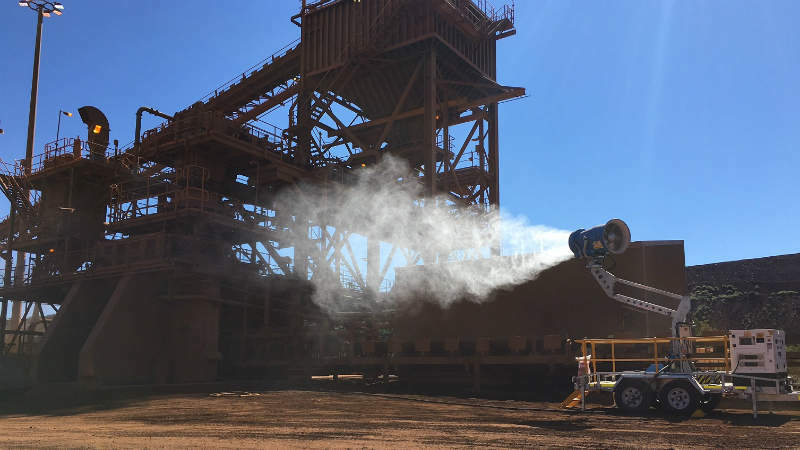 With an enviable reputation and more than 30 years’ experience in spray nozzle engineering, nozzle performance, spray nozzle specification and design, Tecpro Australia is on hand to assist you with all of your spraying requirements. Representing Dynafluid and Greswell Valves gives the company access to high-quality, UK manufactured valves and steam and water mixing stations. For low-pressure or high-pressure applications, choose from Tecpro’s vast array of heavy-duty cleaning and ergonomic washdown guns and foaming systems that will impress occupational health and safety inspectors. Maximise your efficiency, without compromising on safety. The TANKO S Rotating Spray Ball for CIP Tank Cleaning and applications that require high-impact performance. Is Your Drinking Water Nozzle Water Certified for Safety? You may be surprised to discover that not all drinking water filter nozzles are safe to use because they can contain contaminants or can modify the chemical properties of the water passing through it. Dust can’t be suppressed without water but many sites don’t have easy access to a water supply. So what do you do? ‘You get what you pay for’, the old adage goes. And when it comes to your investment in filter nozzles, saving money with a cheap product now could well cost you a fortune later. 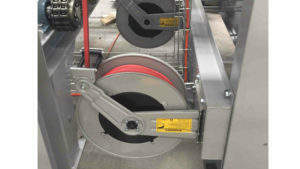 Have you ever considered the amount of time you spend manually rewinding your high-pressure hose? One of the greatest challenges of foam cleaning is generating enough foam to effectively cling to various surfaces for the dwell time required by the sanitising and cleaning chemicals. Every dust problem is unique, from the volume of dust to its size, its type, its location and the surrounding environment. When it comes to filtering drinking water, it goes without saying that the stakes are high. Spring Retractable Hose Reels have made a significant difference to the health and safety of Australian workers across a wide range of industries. 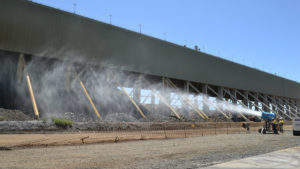 The bigger the site, the more dust or odour there is to control, especially in the mining, bulk handling and waste transfer business. The construction industry continues to boom in most major Australian cities and with that comes construction waste.